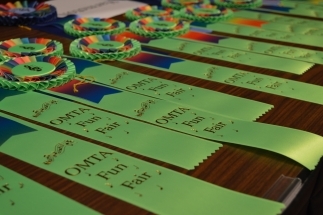 Fun Fair is an OMTA activity held each year in late January/early February emphasizing musical knowledge and skills. It is designed to encourage development of students of any age, length of study, and degree of advancement. 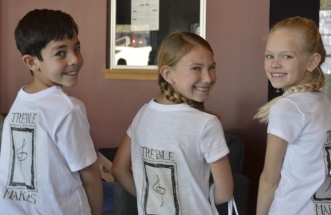 There are 8 events that students can participate in: scales, chords, cadences, arpeggios, sight reading, ear training, theory, and performance. There is a 12-level progression for each event that corresponds to the level of difficulty. Students may enter any or all events. 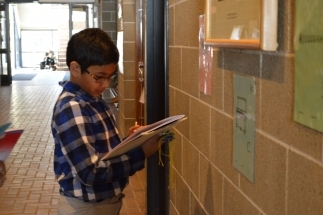 A student is entered at the same level of difficulty for all events in which he/she participates that year. Fun Fair is traditionally held at the UNO Strauss Performing Arts Center. and UNO’s Department of Music co-sponsors this event. The student receives a special rosette if a student earns seven 10s and one 9. The student receives a trophy if a student earns all eight 10s. 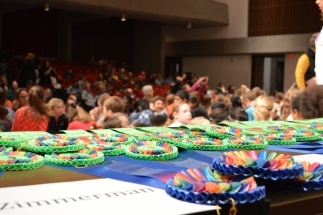 To be eligible for a rosette or trophy, students must participate in all 8 events. 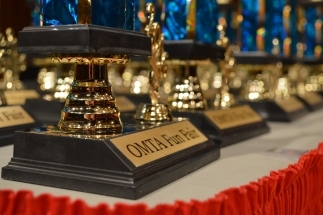 Each session starts with an opening ceremony and ends with a closing awards ceremony. 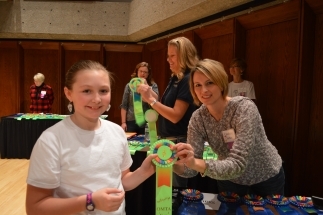 Ribbons are provided for students after completing the events and turning in his/her scorecard. 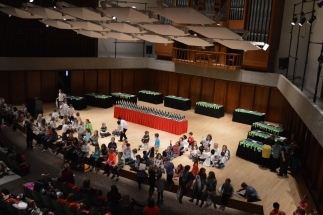 At the closing ceremony, students who have earned rosettes or trophies receive their awards. Teacher Requirements: All new teachers must attend Fun Fair Orientation. All teachers attend the packet assembly and judges meeting. This meeting is held approximately 2 weeks prior to the event. Teachers are required to work all day. This is to ensure there is full coverage for both sessions (AM & PM), regardless if the teacher’s students are only participating in 1 session.